"In the space between art and persona there is magic. Marya Stark lives there. Drawing from influences as diverse as Classical, Broadway, Indie-Pop, Storytelling and Folk, Marya crafts a sound that is wholly original. As a multi-instrumentalist and multi-media enchantress, she creates the way she breathes; without choice or hesitation. She is a carrier of myth, mystery, and medicine songs with which she embarks to create a ceremony of the human experience, taking her audience on lucid journey's through the caverns of the soul. An award winning songwriter and vocal maverick, she is a mentor in the art of voice and song craft. 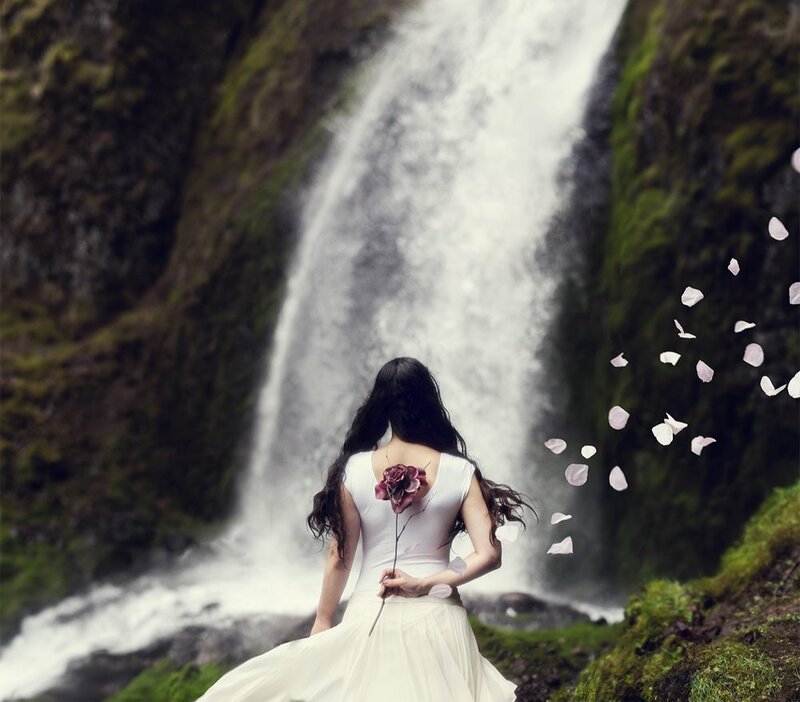 She is mused by kindness, nuance, synchronicity, soul remembrance, and is a life-long chaser waterfalls." as well as dozens of unreleased tracks, live tracks, collaborations, and stories. 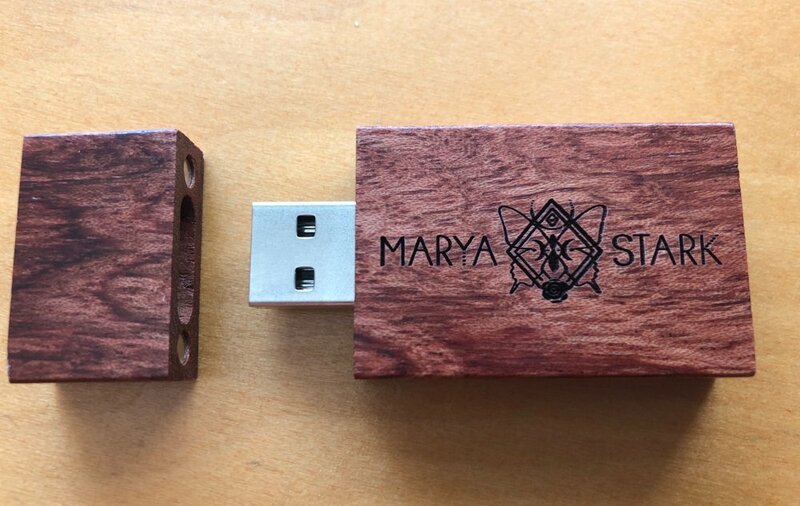 This usb is the ultimate collection and treasure box of Marya Stark's craft. "She opened her lips... and children suddenly became quiet, guests took a deep breath and forgot their names (and everything else outside of the present moment), heartbreak revealed its sweet side, fairies smiled somewhere, and portals opened to celestial realms. 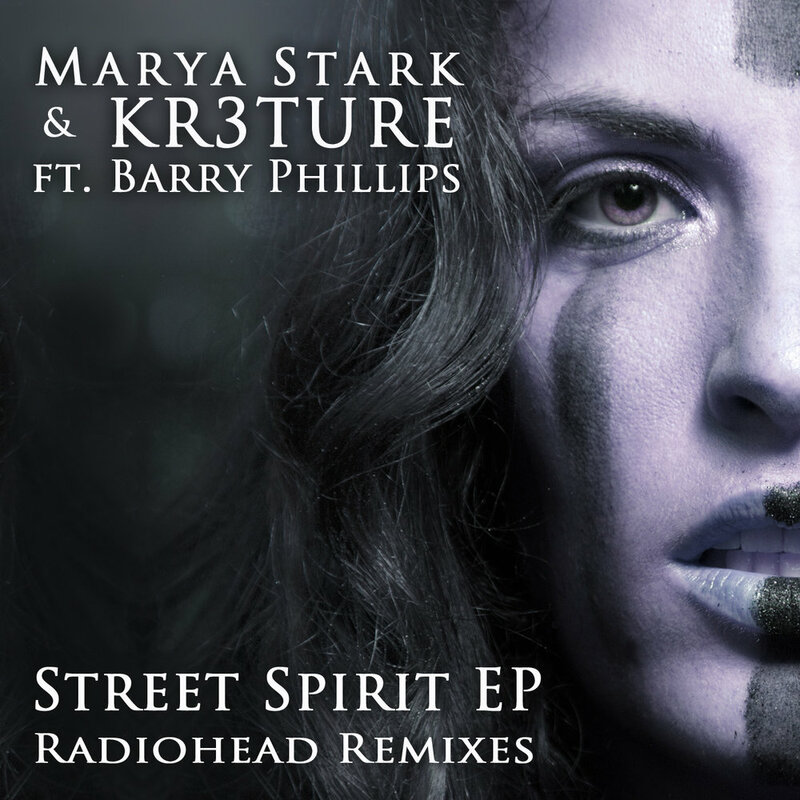 I will never forget that first time I heard the music of Marya Stark. She is a divine siren and wise woman, who's songs spark awakening, love, prayer, peace, magic, myth, dreams, and everything beautiful about human life." 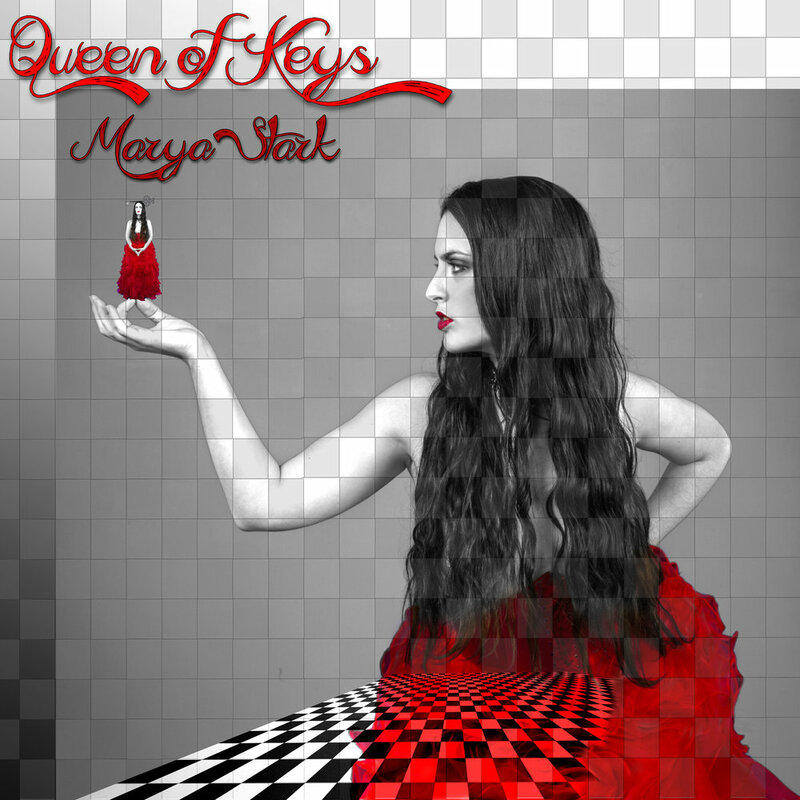 “Marya Stark is a force of nature, who wakes the house and puts their hearts on fire." "She is raw, real, shameless, authentic, passionate, and truly has her pulse synced to the heartbeat of the divine mother. Her music reflects these potent qualities, it pierces through you, beyond the veil of illusions into all the places and space that you may not know how to feel, hear, and or heal. " 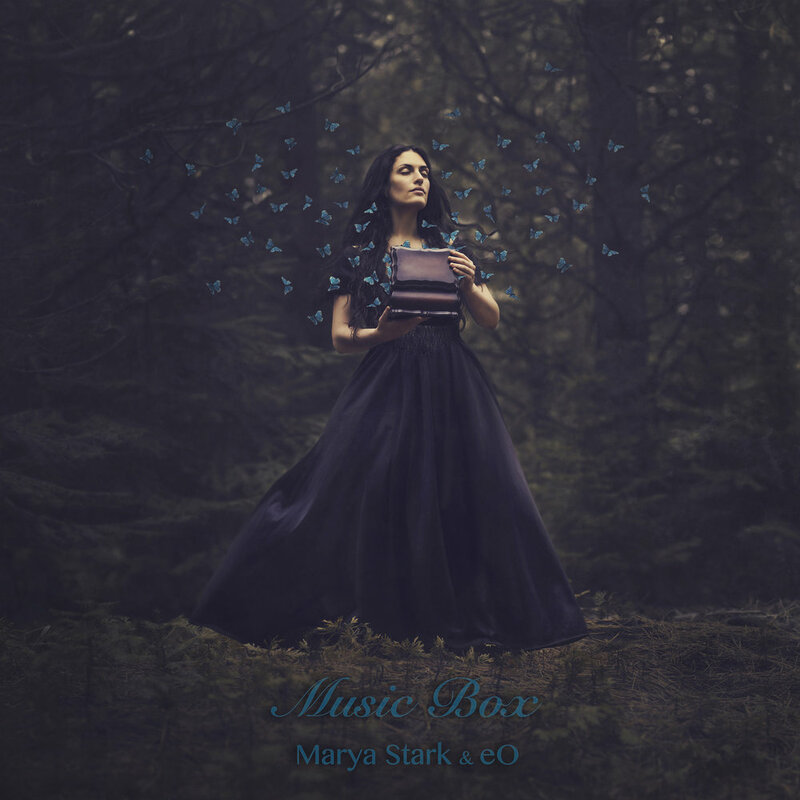 "Marya takes singing to a whole different dimension, showcasing vocal control unheard by any of today's top major label singers. If you're a vocalist and you want to learn how to use your voice as an instrument, listen to Marya and study the vocal inflections, tones and the way she flows effortlessly from note to note, and octave to octave."